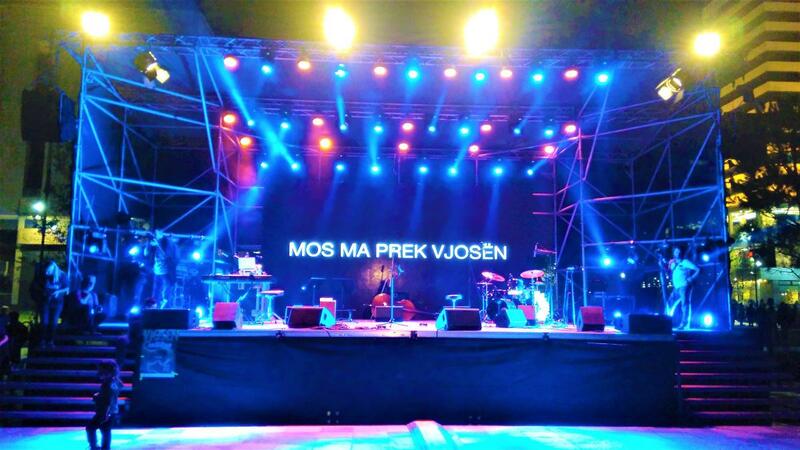 Under the slogan “Mos ma prek Vjosën! (Hands off Vjosa! 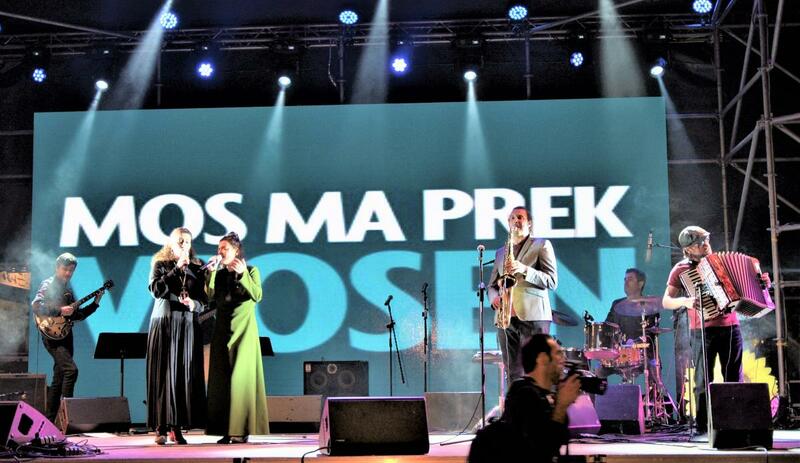 )”, a special kind of concert took place at the main square in Tirana on October 18, 2017. 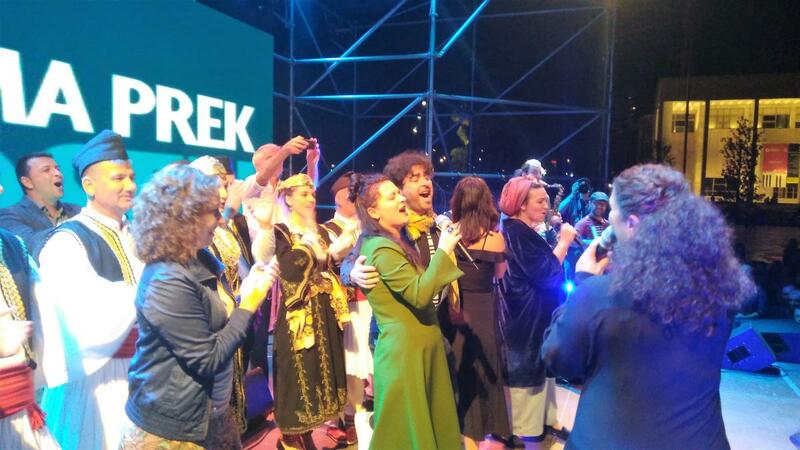 In front of over 4000 people, prominent musicians sang for the protection of the Vjosa river and against the planned dam projects. Read our press release HERE!